Size of this preview: 800 × 533 pixels. Other resolutions: 320 × 213 pixels | 640 × 427 pixels | 1,024 × 682 pixels | 1,280 × 853 pixels | 3,001 × 2,000 pixels. Deutsch: Dún Aengus, steinzeitliches Fort auf der Insel Inishmore. 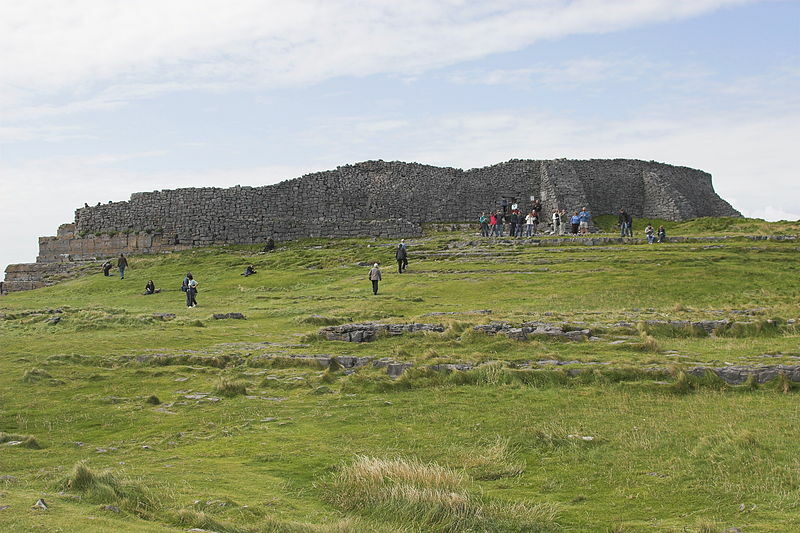 English: Dún Aengus, prehistoric fort on the island of Inishmore.